Pravit Reang-Po 2005 18 72 7089 45 minutes from downtown. 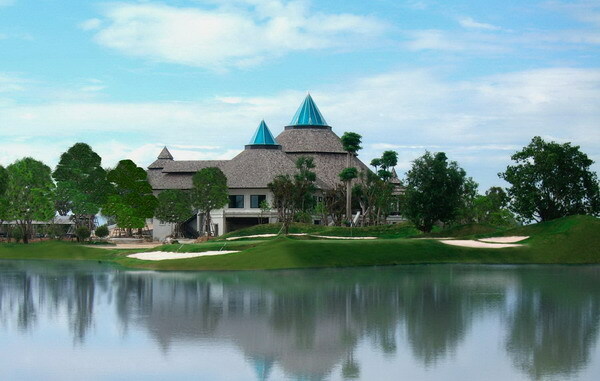 Gassan Legacy Golf Club, previously known as Gassan Lake City Golf Club, opened in August 2005 and is situated amidst historical Gassan Lake, paddy fields and mountain, where both water and dense forest come into play. The course’s high standard of green and challenging routes it will test your nerves and determination, but it is also ideal for beginners to improve confidence as there are many more simple routes. After golf you can relax at club house which features a swimming pool, spa and restaurant.